Kanekoa has served as Executive Director of Kākoʻo ʻŌiwi since 2009. 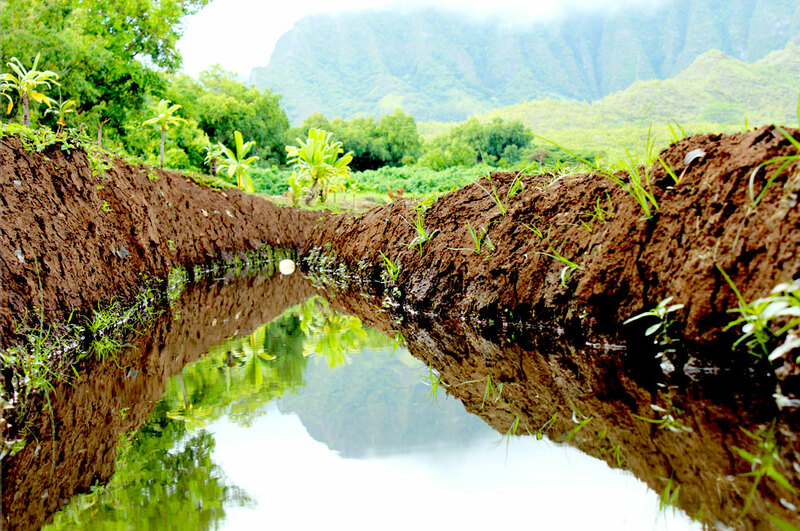 Together with local area kūpuna and community members, Kanekoa led the creation of the Māhuahua ʻAi o Hoi project which encompasses the ecological and agricultural restoration of a nearly 405-acre parcel situated within the wetland alluvial plains of the ahupuaʻa of Heʻeia, Oʻahu. Kanekoa is a native of Aiea, Oʻahu and is a graduate of the Kamehameha Schools Kapālama Campus, Occidental College (B.S. Marine Biology) and the University of Hawaii at Mānoa (M.S. Botany, Phycology a.k.a. Limu-ology). Alongside his work with Kākoʻo, Kanekoa serves as Kāneʻohe Bay Marine Coordinator with The Nature Conservancy of Hawaiʻi.